Ships today if you order in the next 15 hours 11 minutes. When it comes to managing a healthy weight, there are a lot of products available on the market today. Some are good for your body, others are not. 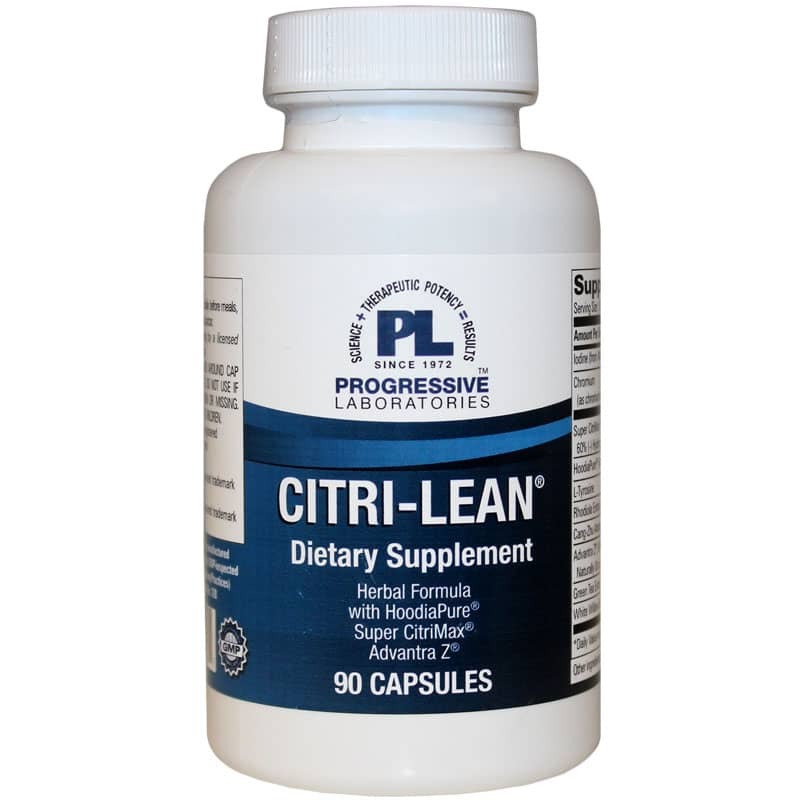 If you're looking for a trustworthy, natural way to approach healthy weight management, Citri-Lean from Progressive Laboratories may be able to help! 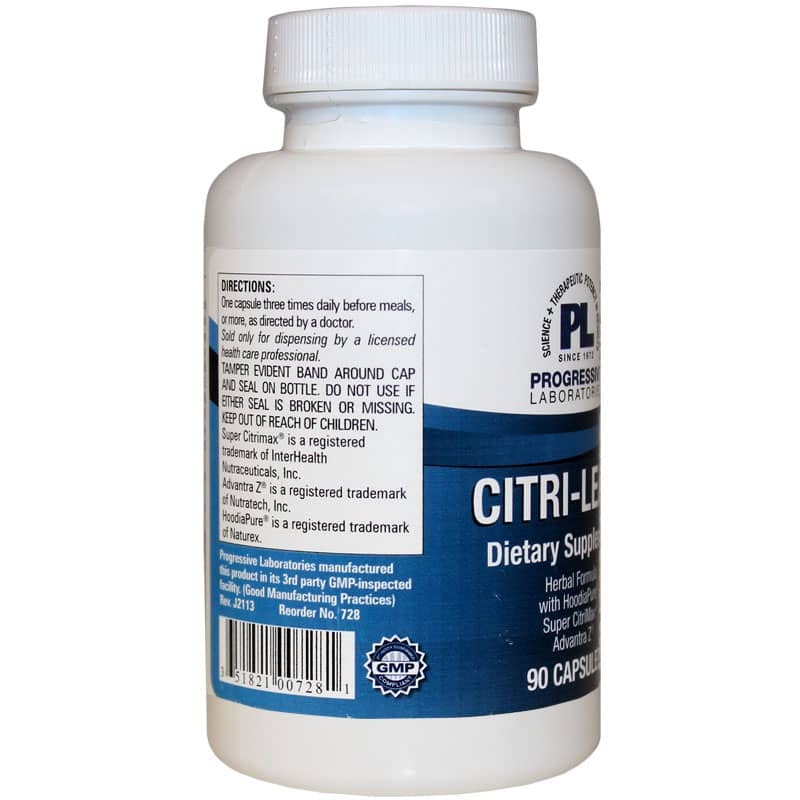 Citri-Lean is formulated to support the natural weight management abilities of your body, and promote metabolic rate, fat burning and appetite suppression. 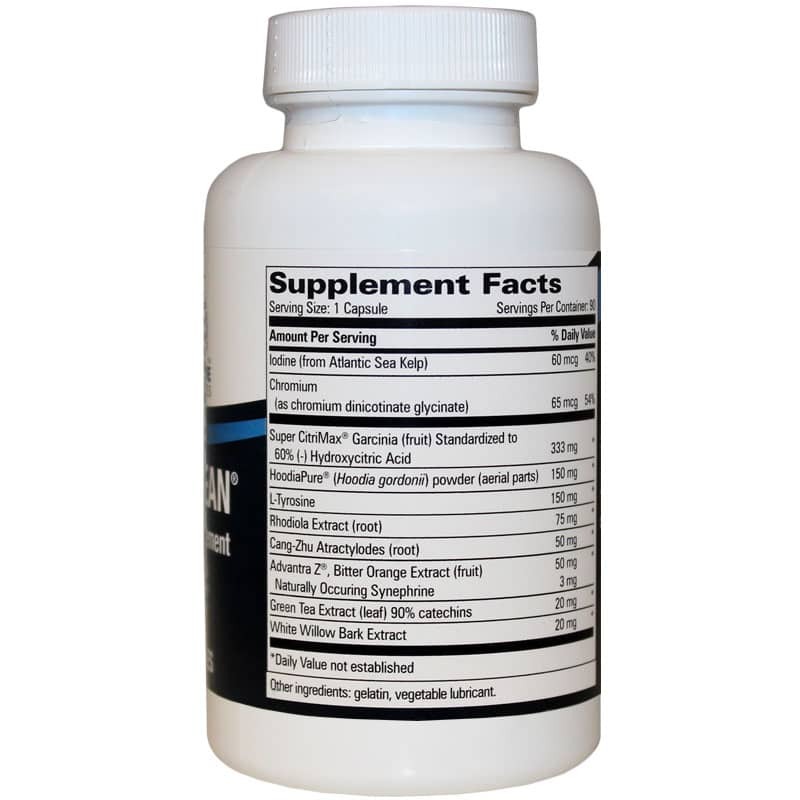 It may help keep your blood glucose at a healthy level and your body's lean muscle mass supported. Take one capsule three times every day before you eat. Take back control of your weight and your health. Use a natural approach with Citri-Lean from Progressive Labs. Try it today! Other Ingredients: gelatin, vegetable lubricant. Adults: One capsule three times daily before meals.